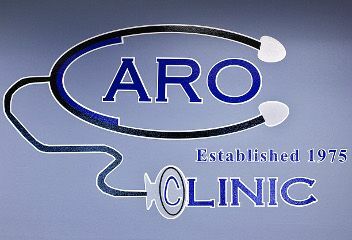 Caro Clinic is a family medical practice that has been independently owned and operated since it was established in 1975. We pride ourselves on our personal relationships to our patients and our strong attachment to the community that spans decades. 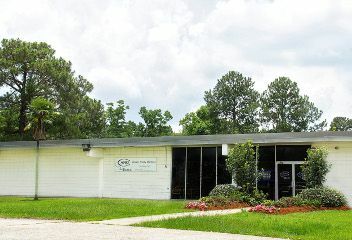 With a newly renovated facility, as well as an electronic medical record system that is on the way, we plan on continuing to serve Ascension Parish for years to come. We hope everyone has a happy holidays! Wishing you good health in 2019! 2304 S. Burnside Ave STE. 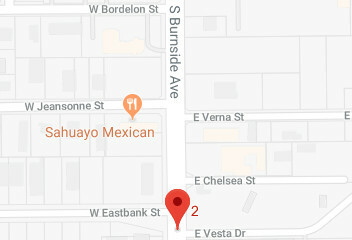 2, Gonzales, LA. The Caro Clinic celebrated Forty Years of Primary Care in Gonzales on July 1st, 2015. The occasion was marked by a party to celebrate Dr. Caro’s forty years of service to the community. 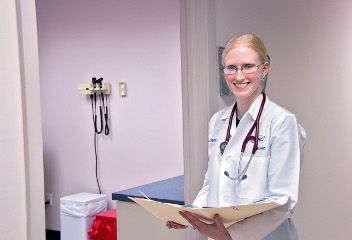 While the practice of medicine has vastly changed over the last forty years, the personal level of care and treatment has remained the same here at the Caro Clinic. We continue to accept new patients and are eager to grow with the prospering parish of Ascension. NaPro Technology gives women the opportunity to see into the way their bodies function and to take part in it. NaPro also allows us as medical professionals to help women monitor their fertility and fix reproductive problems (such as irregular bleeding, PMS, infertility, endometriosis, polycystic disease) all with a natural, bioidentical, low-cost approach. Dr. Sarah Chavez is very excited to grow this part of the practice and address women’s health needs from abnormal menstrual cycles to infertility to natural contraceptive methods here at the Caro Clinic. Come in now to get vaccinated before the season gets in to flu swing! No appointment needed – walk in today!